Jose Antonio Lanz is a Latin American crypto enthusiast. He is a specialist on management and strategic planning for over 10 years. 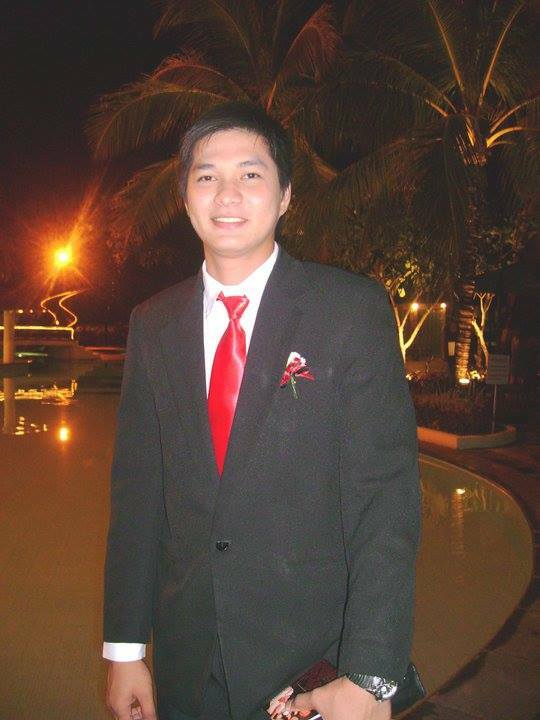 Lanz has worked as a legal and corporate consultant., he loves learning about Asian culture, understanding the true potential of blockchain and reading articles about "how to raise a baby for dummies". Surajdeep Singh is a freelance writer and B.E graduate. He aspires to travel the world and experience different cultures. He has previously worked as a data sourcing agent, tutor, creative writer, and freelancer. Tejeswini has been writing professionally since 2011. By collaborating with different clients, to develop tailor-made content, she has been able to acquire rich experience and proficiency. Tejeswini has an M. Tech in VLSI & ESD from NMIT, Bangalore, India. She has worked as Asst. Prof. for four years teaching aspiring engineers. I am a freelance journalist and active crypto enthusiast. I mainly write about fintech and the blockchain industry. For several years now, I've been following developments in the crypto space and researching and publishing my analyses in media. Josh Cotton, PhD is a Fortune 500 consultant, the Founder of VetStoreUSA, LLC., a major supporter of the MilitaryToken project, a nonprofit leader, and a social scientist who has been studying the Blockchain Community since 2013 @BitcoinCensus. Josh is currently studying for a Bachelors in Business Management Organizational Studies at Western University, Ontario. He was awarded the Western Continuing Admission Scholarship in 2015. He is scheduled to graduate in 2109. Josh has worked as a business analyst, co-founded Master Badminton, a sporting goods website, and has written financial analysis, stock market updates, and informational articles on investing. Boyan Josic is the founder of Mogul Media and ICO Dashboard. Boyan also serves as an advisor to Aeron, SignIX, Velix.ID and Energy Premier. Launching an ICO? "We've done the math. Here are 7 reasons why launching an ICO without the ICODashboard platform is a mistake. Stevan is a Bitcoin and cryptocurrency enthusiast, passionate about the potential these tools and blockchain technology bring to the world. He is a writer for CoinReview. He has been following the development of blockchain technology for several years. Giorgi is a Georgian-born Financial enthusiast which is home to numerous crypto companies. He has been following the development of the Cryptocurrency sector for 2 years now and has been actively involved in trading Bitcoin and XRP. I'm a tech, crypto & blockchain writer based in London. I'm also the founder & CEO at Pridicto, an AI-powered web analytics SaaS. Currently a contributor to Entrepreneur.com, TechRadar, ReadWrite, The Next Web, Bitcoin.com and Coincodex. Michael, a blockchain fanatic and a cryptocurrency strategist has created a project with 1200 + crypto price predictions for each month of the year. Sergey Savastiouk is the CEO and founder of Tickeron.com, a financial website where users can use algorithms and Artificial Intelligence tools to get trade and portfolio allocation ideas. Dr. Savastiouk spent 15 years developing Tickeron’s trading and quantitative algorithms, and the A.I. is currently programmed to find patterns and trends in the stock, bond, cryptocurrency, and forex markets. Dr. Savastiouk has a degree in Applied Mathematics and has served as CEO of several hi-tech start-up companies and nonprofit organizations. 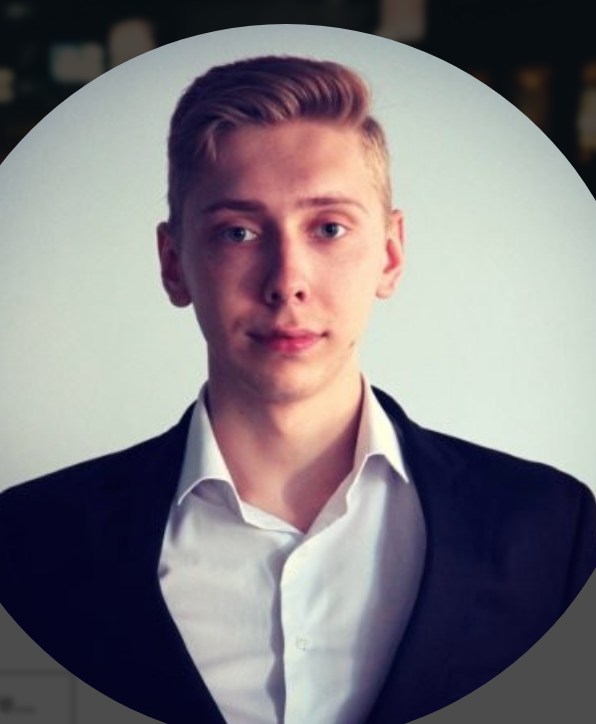 Andreas is a crypto Investor with 8-months of experience in trading. He was the victim of scam schemes of trading providers via telegram. He wants to share his experience with others so they don't lose money to scammers. He is a fighter for the fair play in crypto trading. Ejiofor Francis is a freelance writer and a digital marketing expert with over 6+ years experience. His current focus is on blockchain technology and cryptocurrencies. Francis loves helping both startups (ICOs etc.) and mid-sized companies to develop the ‘right content marketing strategy’ for their product. In addition to content writing, he is an experienced PR marketing expert. You can reach out to him through his website. Poul Thyregod is the CEO & Board member of Evonax, the online cryptocurrency exchange platform. He is responsible for strategy, administration, and marketing. Poul is one happy early e-commerce adopter and has comprehensive experience with optimizing online content. Saumya Raghav is a content marketer who works at Policybazaar.com, India’s leading insurance web aggregator. He likes to write about anything and everything under the sun, but themes such as business, marketing, finance, insurance, and startups interest him the most. You can get in touch with him on Google+, Facebook, LinkedIn, and Twitter. Jitendra Pandit a content writer with interests ranging from restaurants to high-risk investments. He loves Belgian chocolates and Swiss watches and he spends his free time wandering around the world. He specializes in email marketing and copy-writing, and loves glossing over oddities around the world. Larry is a crypto investor and businessman. He bought his first BTC in 2013 and hasn't sold any of it yet. He really believes in the crypto revolution. My name is Paweł Tomczyk. I'm a technology enthusiast and an early adopter. I have been specializing in marketing and Fintech for 6 years. Nowadays, I'm the founder of Cyberius (https://www.cyberius) which specializes in content creation and crowdfunding. Jon works with www.iCompareFX.com, a website that specializes in the comparison of leading overseas money transfer companies from different parts of the world. A major part of his work involves researching how these companies operate. Amanda has over ten years' experience writing and editing for magazines, newspapers, websites, and television. Her specialties include Business/ Finance, Travel/Tourism, Design/Architecture and Education/Technology. Garry Fraidz is a lead researcher assistant at Cryptoversal.com. He's interested in guest blogging topics related to cryptocurrency, gambling, exchanges, forex trading, mining, affiliate programs, wallets and regulations. BSc in computer science. Ante is a father of two and passionate about web design. He fell in love with the Wordpress platform and enjoys working in PHP. He recently became hooked on cryptocurrency and especially on airdrops. Ante loves watching and playing basketball, like any other average Joe. Anulipa is an avid blogger & photographer. Her passion for writing is in the field of Cryptocurrency, Business, Finance, Careers, Fashion & Health. Chris Douthit is a stock and cryptocurrency analyst who’s worked in both finance and technology for nearly 20 years. With his insight and technical analysis, he achieved over a 2000% return in the cryptocurrency space in 2017. Today his training and research center, CryptoInvestingInsider.com is quickly becoming the go-to-website for investors looking to fast-track their success. Robert started with a $1000 investment back in 2013. He started building his crypto portfolio slowly over the years, investing mainly in the top100 coins. He thinks the blockchain technology is revolutionary. As a Blockchain Development and Security Consultant living in Dublin, Ireland, my partner and I have launched this year a blockchain consultancy focusing on blockchain development and security. I am Sanro Mathew, a tech enthusiast with a passion for writing about emerging technologies. My current interest lies in IoT and Blockchain. I have written a number of widely acknowledged articles and have contributed for various tech publications. 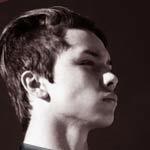 Ethan is a cryptocurrency and blockchain enthusiast with a background in public relations and content marketing. His favorite things, besides crypto, are puppies and Britney Spears! Nick Rojas has 20 years of experience working with and consulting for small to medium businesses. Nick has a passion for journalism; he writes about technology, marketing, and social media for the aspiring entrepreneur. When Nick is not sharing his expertise, he can be found spending time at the beach with his dog Presto. Shariq Toor is a Content Strategist working with NoStop Blogging Services, a boutique writing agency focusing on helping business clients take their websites to the next level. From social media topics to articles on niche industry issues, NoStop’s articles are written with style, attention to detail, and with the client’s audience in mind.